Know how to hard reset or format Samsung Galaxy S5 by following our simple and easy methods. Samsung Galaxy S5 is the flagship smartphone of Samsung with new features like a fingerprint reader, private mode and a heart rate monitor. It runs on Android version 4.4.2 “Kitkat” and is water and dust resistant. Hard-reset means formatting a device i.e. you delete all the user data that is inside the phone memory (also known as inbuilt memory and internal memory). Some experts also call it factory reset or alternate reset or even master reset. It will bring the handset back to its original factory settings. The data in the memory card will not be deleted by this procedure. It is always better to try first try soft reset i.e. re-boot your Samsung Galaxy S5 SM-G900 cell phone to solve the problem. If your handset is stuck or frozen and has become unresponsive, you can keep the power-button pressed until the phone shuts down. Now reboot the device. If the problem has been solved, you do not need to perform a hard-reset. If you want to bring your phone back to its default factory settings. If your device is infected by virus. If your handset is processing and functioning very slowly. If it freezes, hangs or become unresponsive frequently. Some of the apps are crashing and not functioning properly and you are unable remove them manually. When your handset is pattern locked due to too many wrong pattern attempts. You have forgotten the pattern as well as the gmail account ID or password associated with that device. You may also be interested in reading what is the difference between hard reset and soft reset to understand these two terms better. Take a backup of your important data to prevent data loss. Battery should have enough charge to last at least 10-15 minutes. Learn how to backup and restore an android phone which will take a backup of all your data and then also do the factory data reset as well. In the menu, go to the settings option. Now go to the option ‘Backup Ad Restore’ and select it. The device may ask for a confirmation again ‘Erase Everything’. Confirm and the process will start. It will then restart. This method is for those who cannot access the menu due to pattern lock or booting related problems. Switch off your Samsung Galaxy S5. Now press and hold the Volume Up and Volume Down buttons. Press and hold the Power button until the phone vibrates. Wait until you see the android logo. 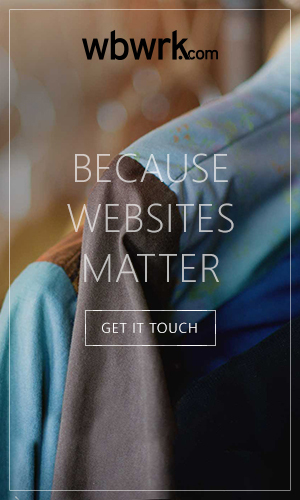 When it appears, release all the buttons. 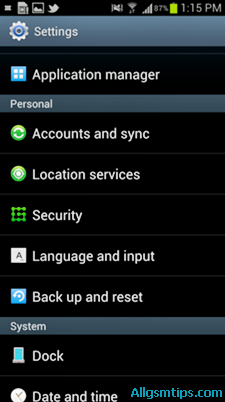 You will see an option – Wipe data/Factory reset. 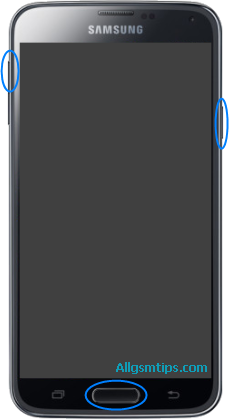 Navigate to this option with volume down button. Select this option with power button. Now come to the option – delete all user data with volume down option and select it with power button. The device will now be formatted. After this select the option – reboot system now by pressing the power button. The process will start and complete in less than a minute and your phone will restart automatically. Now you have successfully performed hard rest of your Samsung Galaxy S5. 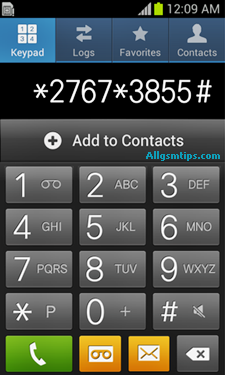 Open the dial pad and just enter the code *2767*3855#. Now, it will not ask for confirmation and simply force reset. It will delete all the data. If your problem or fault is still not resolved after performing the above procedure, you will need to flash or update your cell phone. Note: Hard reset will erase all data, so take a backup of all your data if possible before performing a hard-reset to an external device. It is important that your phone battery is charged enough to last the procedure i.e usually for 2-5 minutes. Please inform us if any of the above method is not working. Please also let us know if the above procedure was successful and solved your problem or not in the comments section below.